Chicks with Bricks is a proactive network created to enable and promote female talent in the Property and Construction industry. Throughout the year, several networking events take place in London at exclusive venues. Each time 100 -150 women and men are brought together for lively debate led by high profile speakers and key industry figures. In March, the annual Chicks with Bricks MIPIM dinner takes place at the beachside restaurant L’Ecrin Plage attracting people from a wide range of sectors. Founded by Holly Porter in 2005, Chicks with Bricks is committed to bringing new and existing members together. 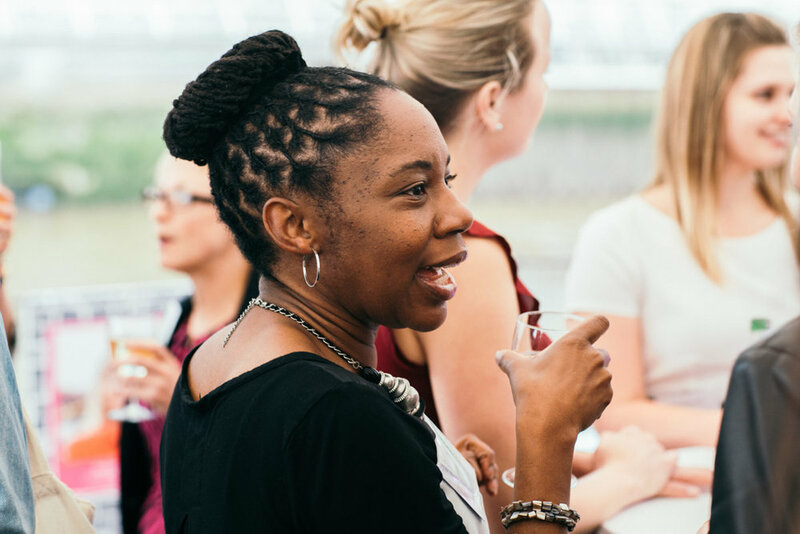 At each networking event attendees range from Architects, Developers, Planners, Lawyers, Tradeswomen, Artists, Engineers, Bankers, Academics, Policymakers, Designers, Manufacturers, PR Companies, Recruitment Specialists, Contractors and Surveyors. The Prince’s Trust Women in the Built Environment Programme.